On Jan. 16, Microsoft announced it would put $500 million toward creating and preserving affordable housing in the Puget Sound region in an attempt to curb the housing crisis. About $225 million will subsidize middle income housing in Bellevue, Kirkland, Redmond, Issaquah, Renton and Sammamish. 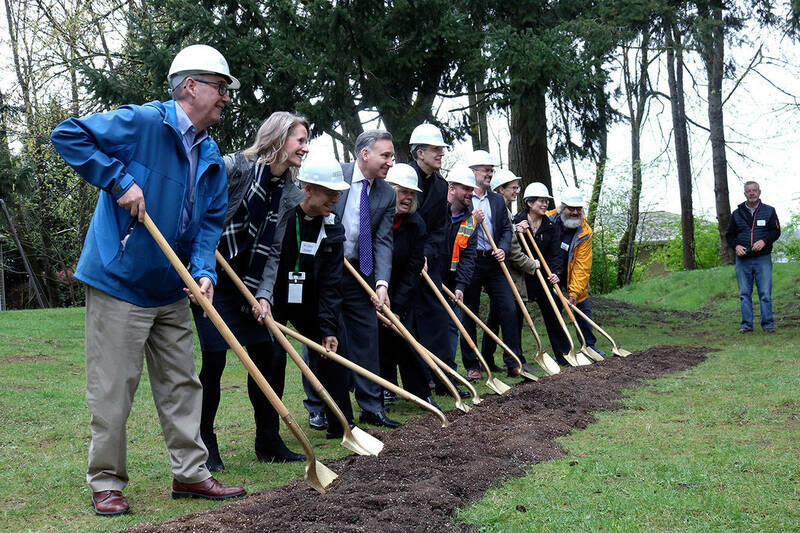 Another $250 million will go toward low-income housing across King County, while the remaining amount will go to combat homelessness. According to the Redmond-based technology company, a gap in available housing has caused housing prices to surge 96 percent in the past eight years, making the greater Seattle area the sixth most expensive region in the United States. “This is a great effort to come up with some ways to reduce that gap and get units that are more affordable,” Chelminiak said. Many have attributed the housing shortage and homelessness crises to the influx of high-paying tech jobs to the area. Median area income hasn’t kept pace with rising housing costs, a problem that has forced low- and middle-income workers to live farther away from their jobs. “The majority of the people who work downtown, don’t live downtown, don’t live in Kirkland,” said Kirkland Mayor Penny Sweet. This has added to traffic congestion while delivering a blow to teachers, nurses, first responders and those in service industries. Rising rents have also added to the homelessness crisis. 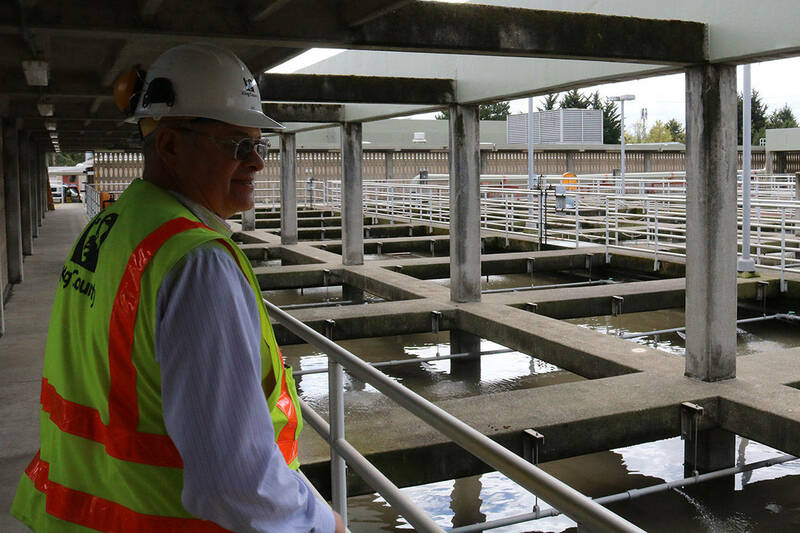 “I’m happy they’re aware of their positive impacts and their more challenging impacts to our community, and are willing to work on both,” Redmond Mayor John Marchione said of Microsoft. Many who earn a middle income, including those who work for the cities and school districts, can’t afford a home on the Eastside in the current market, though cities are hoping to change that. “It’s our vision that everyone who works in Redmond should have the chance to live in Redmond,” Marchione said. Low-income housing is “generally considered people who make 80 percent of the median income in King County,” Marchione said, and there are a number of programs that target that level. But there are no programs to build housing in the middle range, which is from 80-120 percent of the median income. This “middle income” is a focus of Microsoft’s investment. There are a number of ways for cities to help increase housing stock, Marchione said, including making surplus land available for subsidized developments, lowering the cost of impact fees for affordable housing projects or processing permits faster, which saves developers time and money. “It benefits our community in return because it allows people who work as school teachers or graphic artists or firefighters to buy in the community [where] they live,” Marchione said. Mayors of nine cities — including Bellevue, Kirkland, Redmond, Issaquah, Renton, Sammamish, Auburn, Kent and Federal Way — have pledged to help by changing zoning to increase housing in some areas, providing public land near transit stations, streamlining permitting processes and fees and creating tax incentives for developers to build more housing. While there are no details of how Microsoft will specifically invest funding into Eastside development, both Bellevue and Kirkland are emphasizing transit-oriented affordable housing projects as potential targets. Bellevue is currently in the neighborhood planning process for Northwest and Northeast Bellevue. Microsoft’s investment is a large focus in the discussion around the process and Chelminiak said he hopes the city can seize the opportunity to work toward more affordable housing options. The Kirkland City Council has placed an emphasis on housing for 2019, Sweet said, and everyone is looking at different projects that could benefit from this investment. The city entered into a partnership with Spectrum Development Group and King County Housing Authority to create a proposed mixed-use, transit-oriented development on a prime opportunity site near downtown. Pauly hopes to have a contract in front of the Issaquah City Council this year. Pauly said that Issaquah, and other Eastside cities that are planning for the opening of Sound Transit’s light rail, could use more affordable and what she calls “entry-level” housing. More information on the announcement can be found at https://blogs.microsoft.com/.